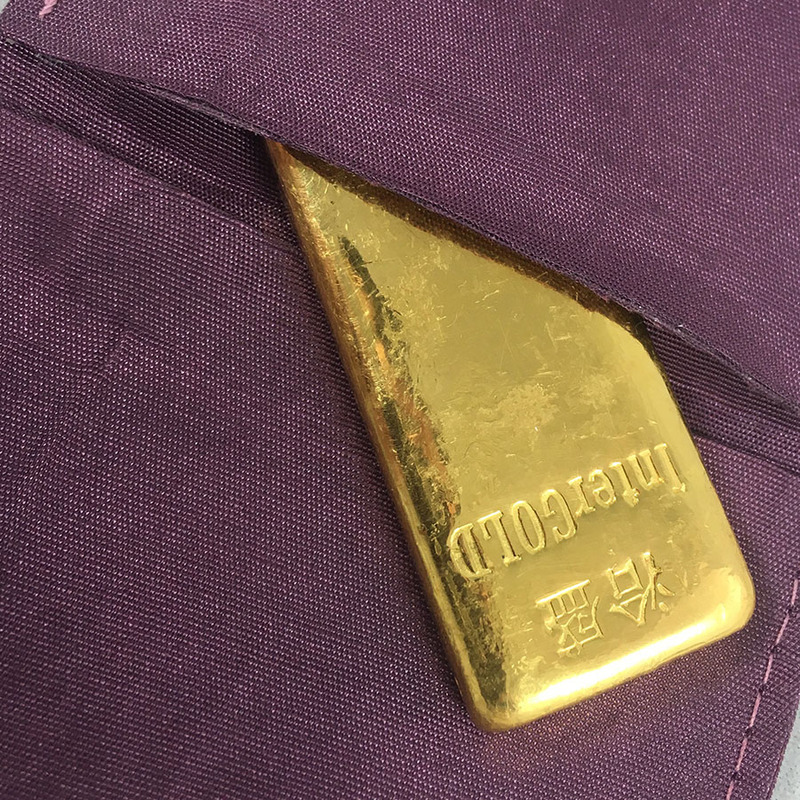 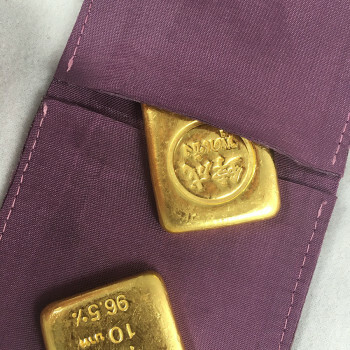 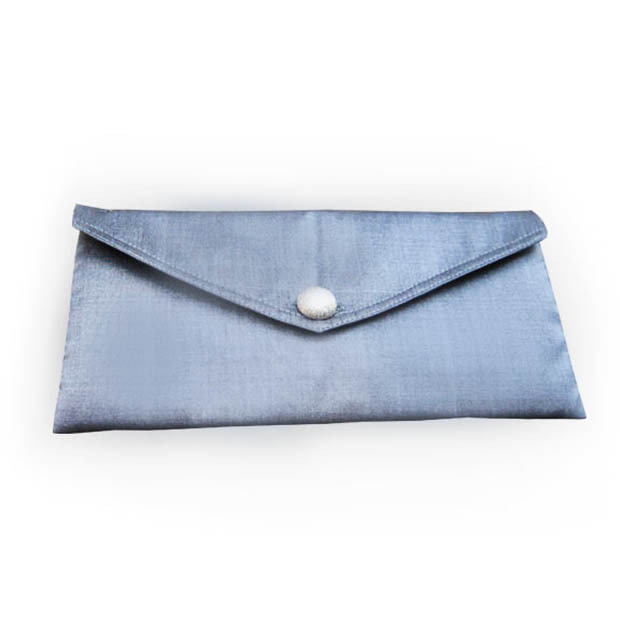 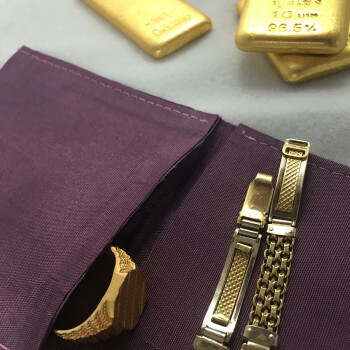 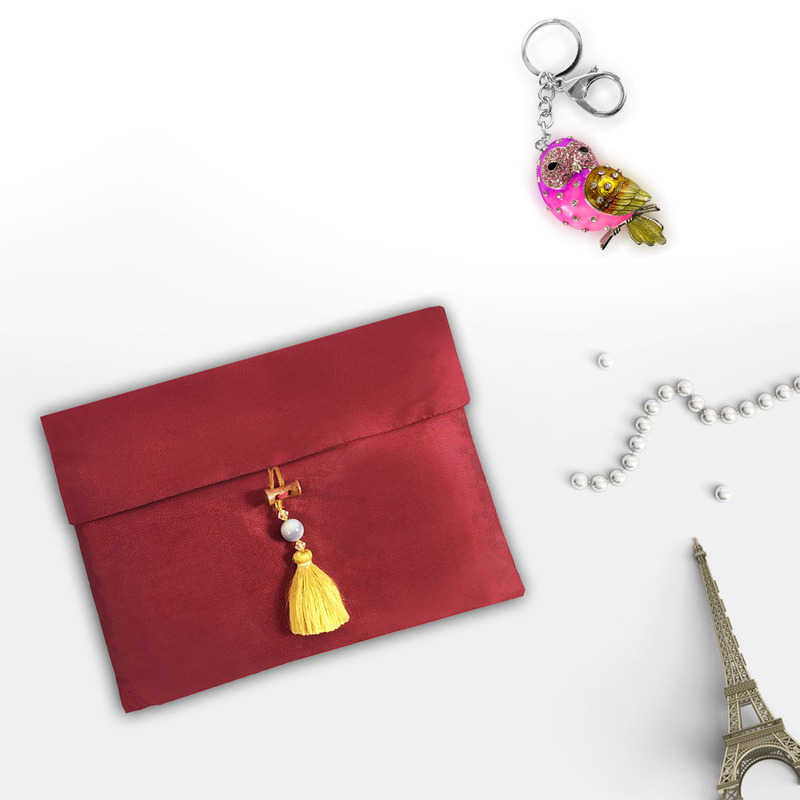 Enjoy our collection of unique jewelry bags + jewelry rolls in modern shapes and a wide range of available materials to choose from. 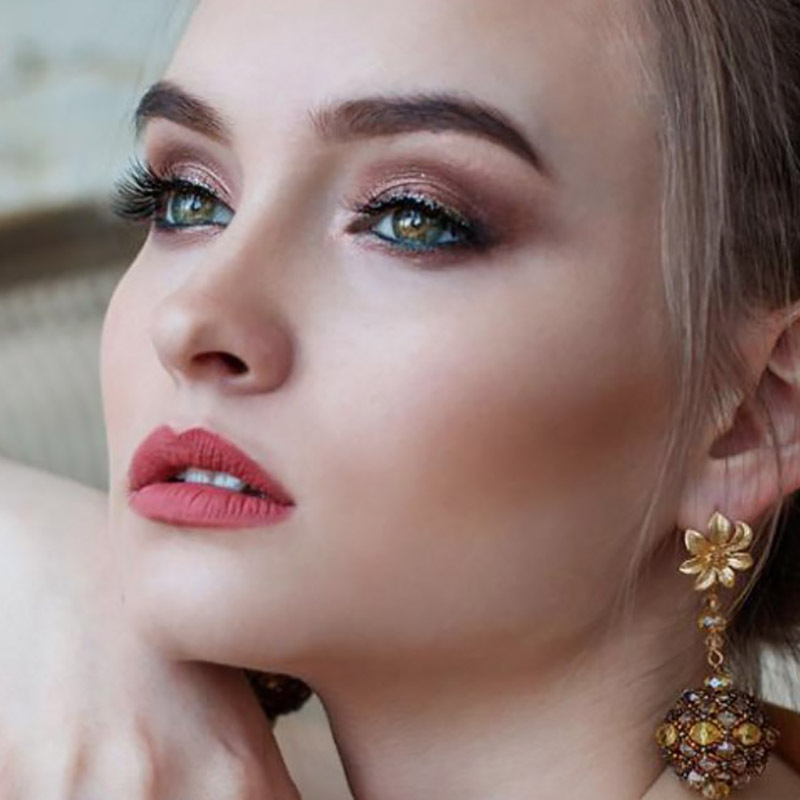 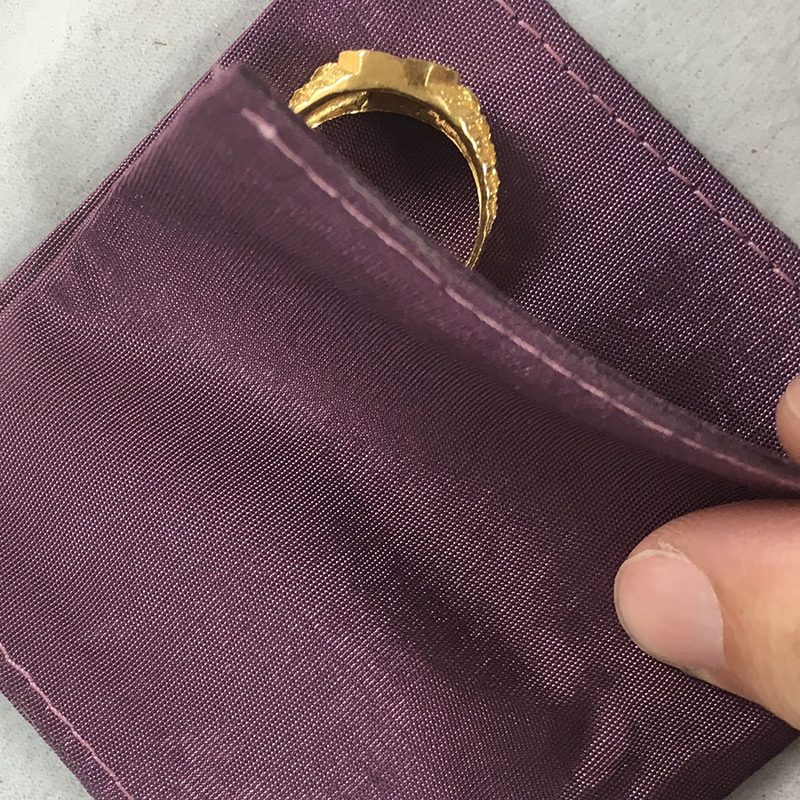 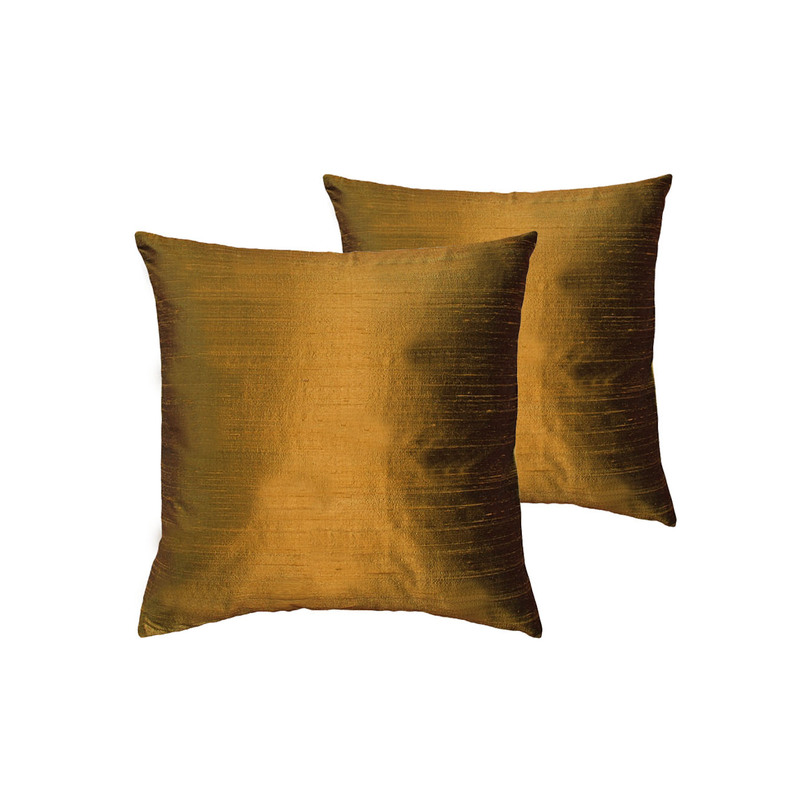 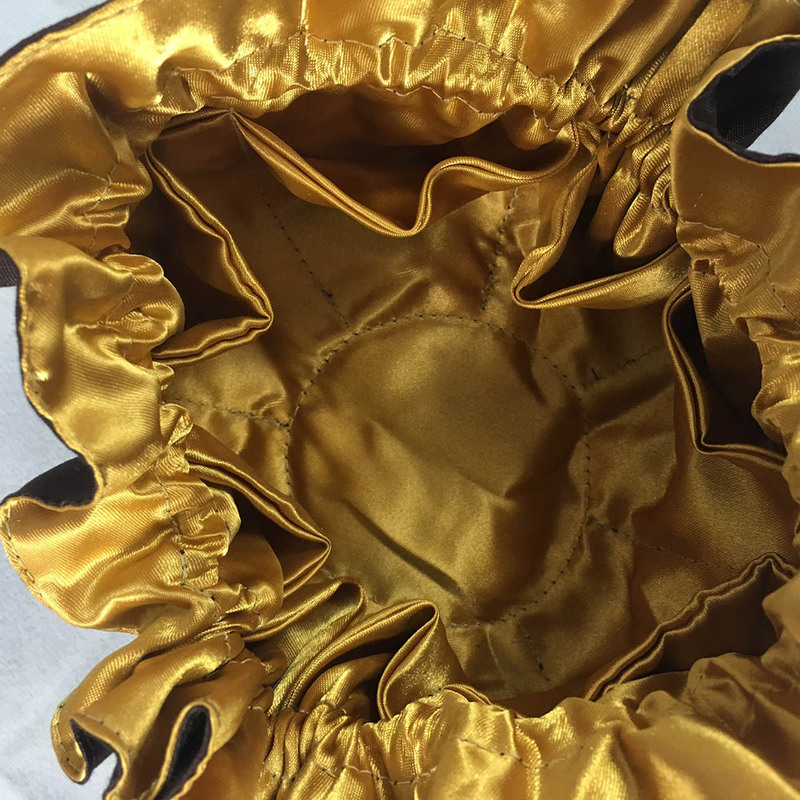 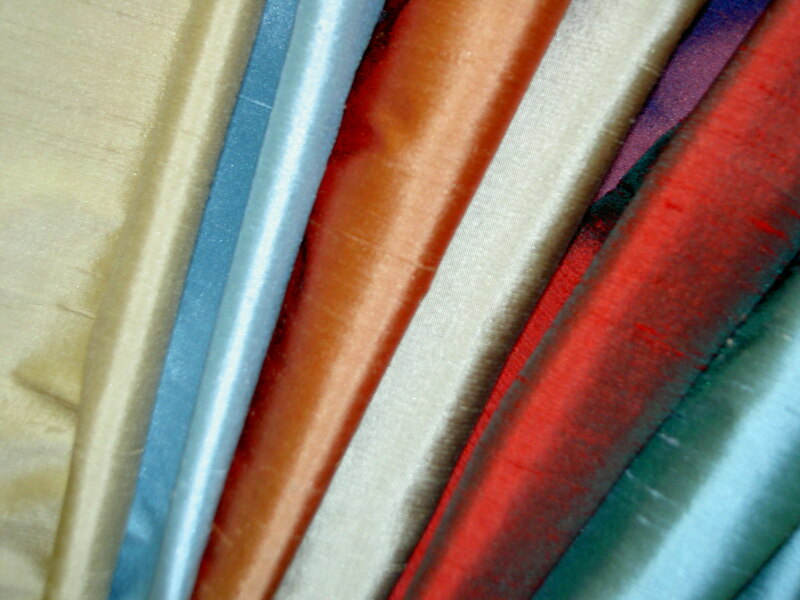 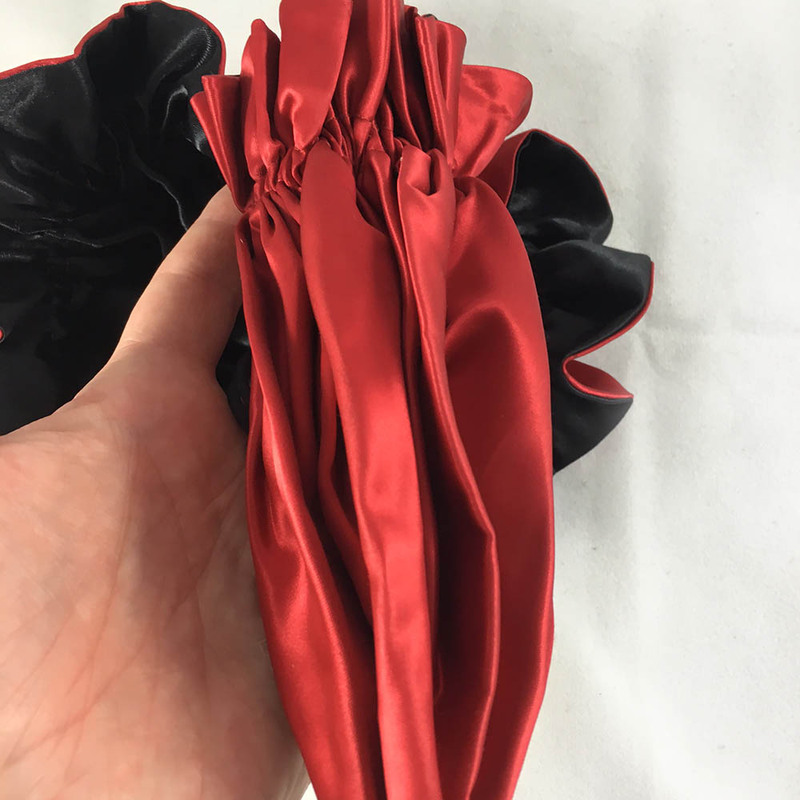 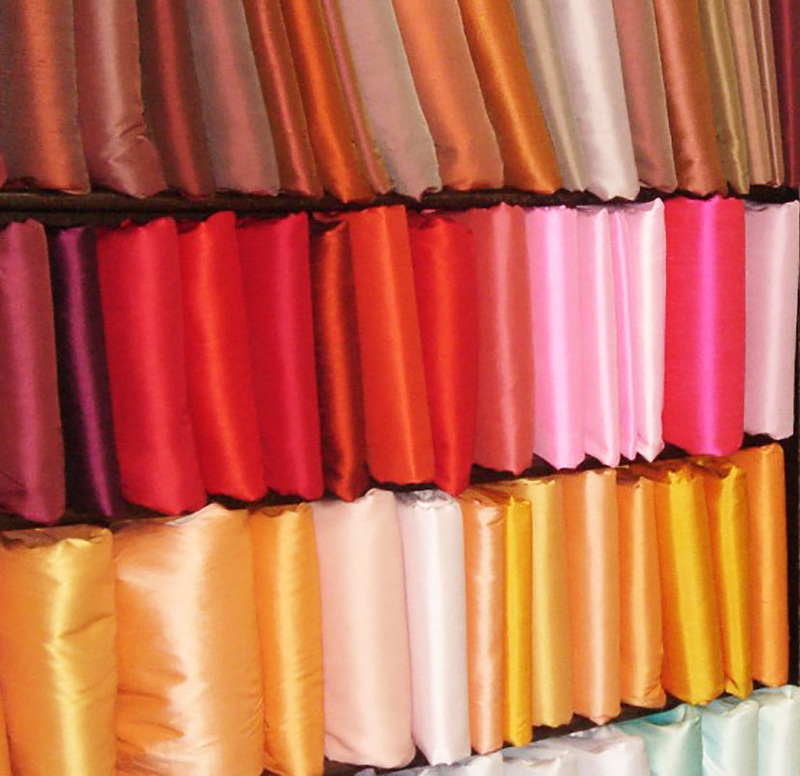 We manufacture and wholesale in our Thai factory silk jewelry rolls, jewelry bags, satin drawstring bags and velvet pouches besides many other styles. 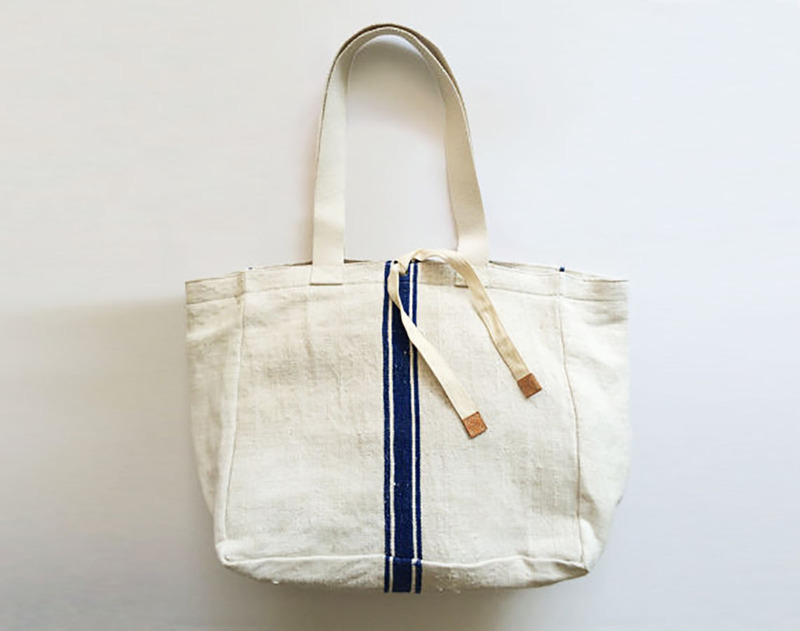 Each single bag is sewn in our workshop in Chiang Mai, Thailand and the exported after strict quality checks to our clients worldwide. 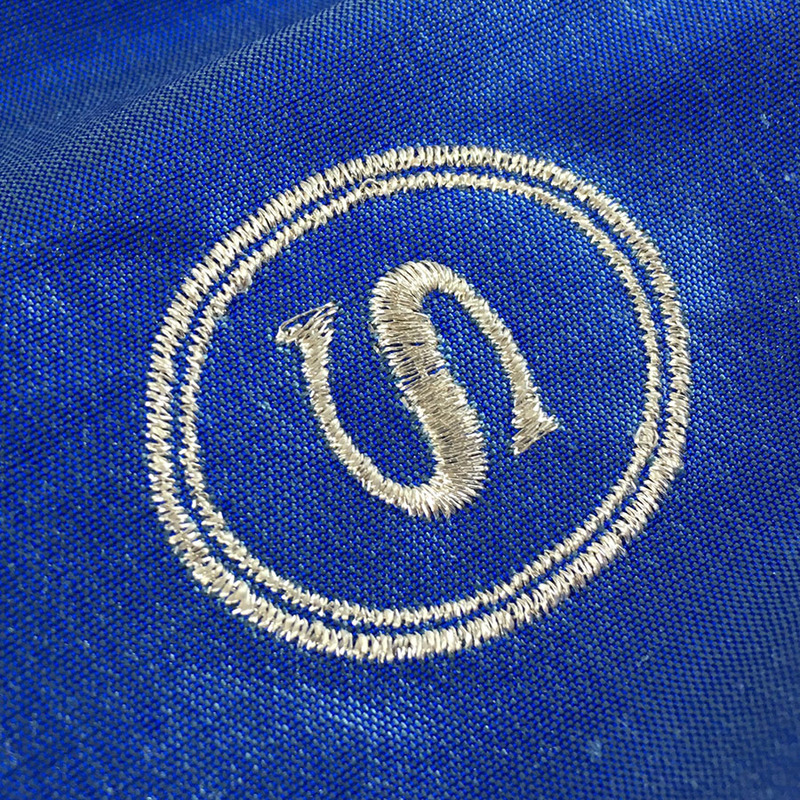 Clients can order embroidered and logo printed bags from us. OEM and small wholesale orders are welcome. 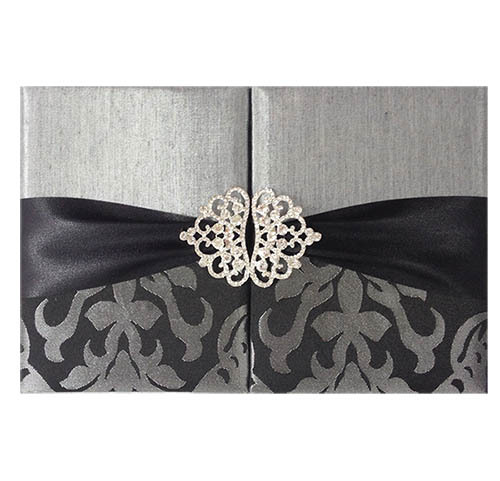 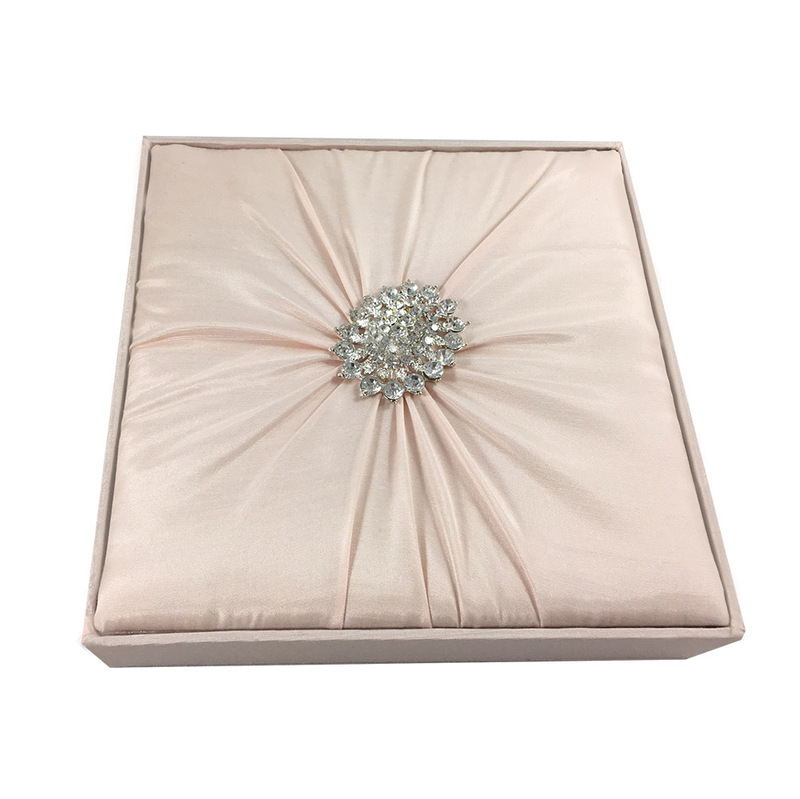 We are a design team dedicated to design and manufacture luxury jewellery packaging bags and boxes. 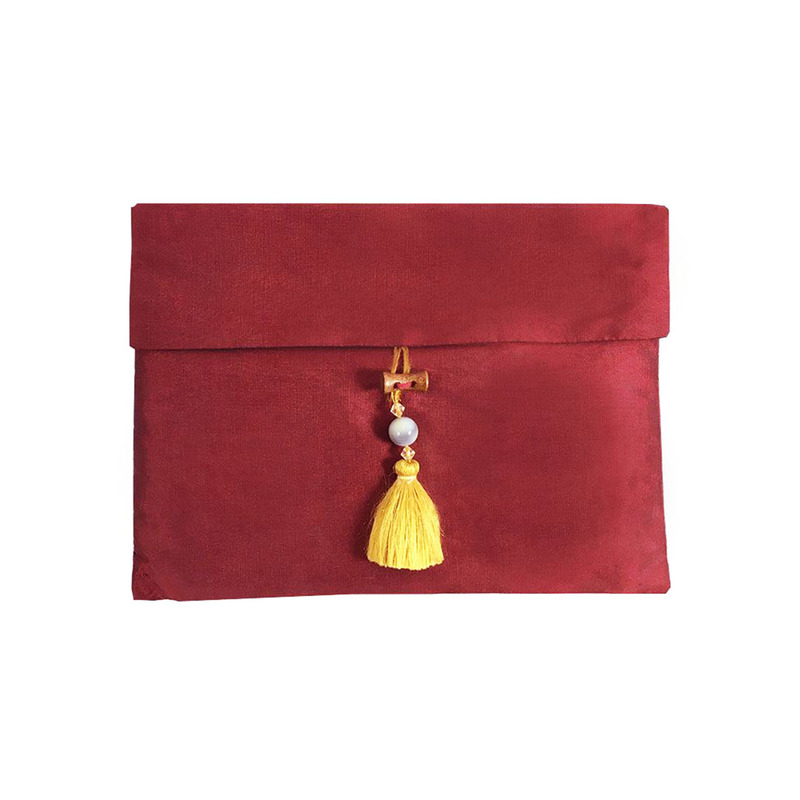 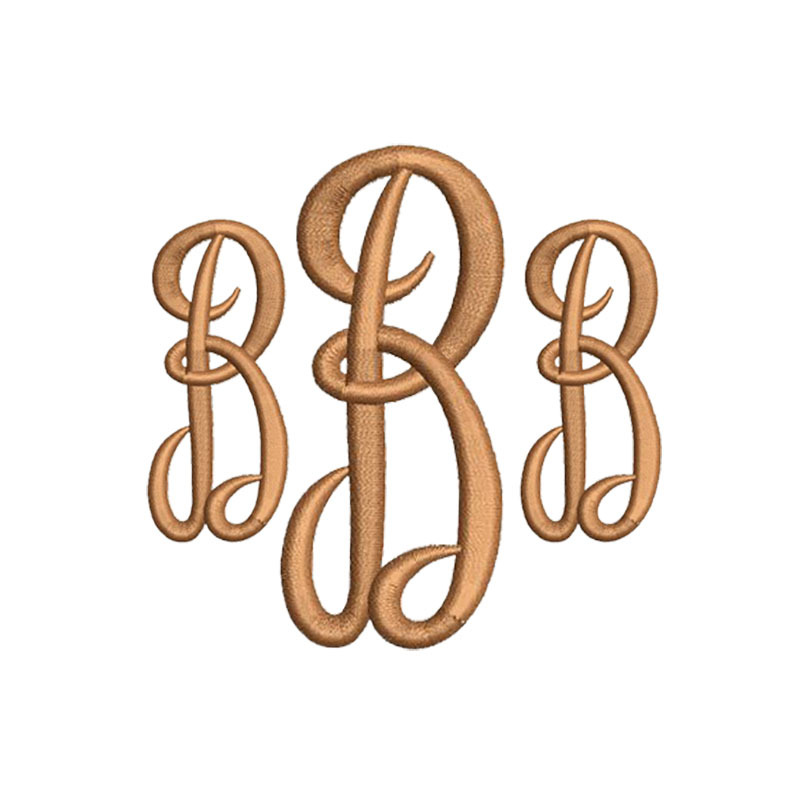 This elegant jewellery bag is featuring drawstring and logo foil stamp and comes in various sizes and colors. 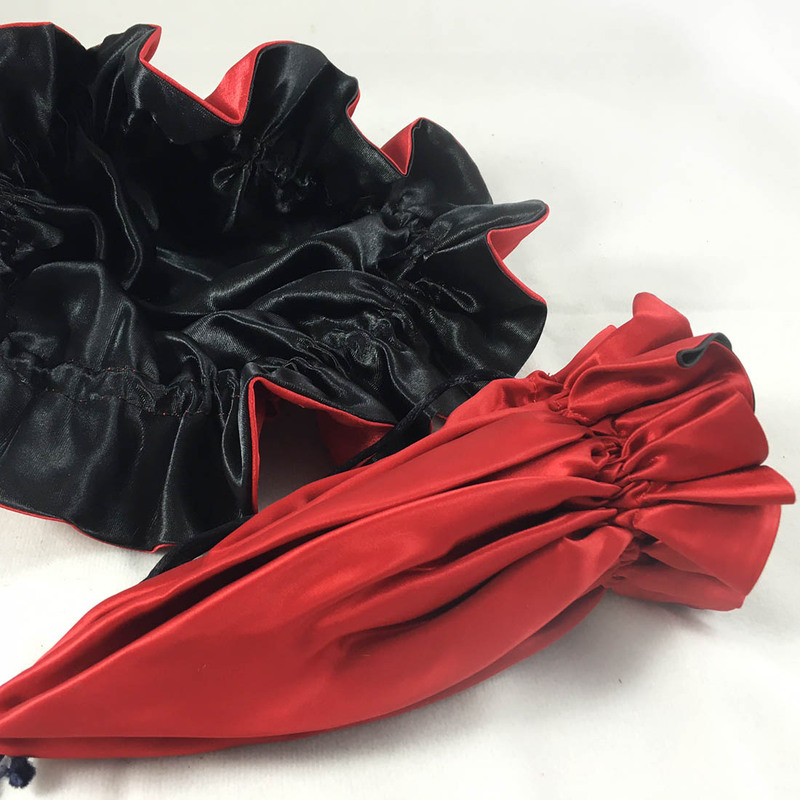 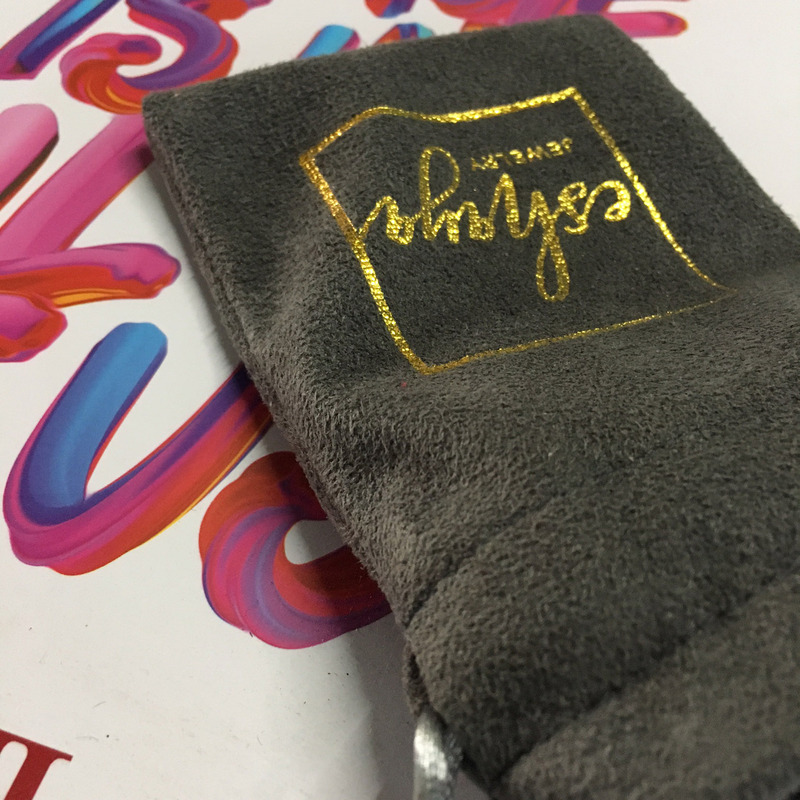 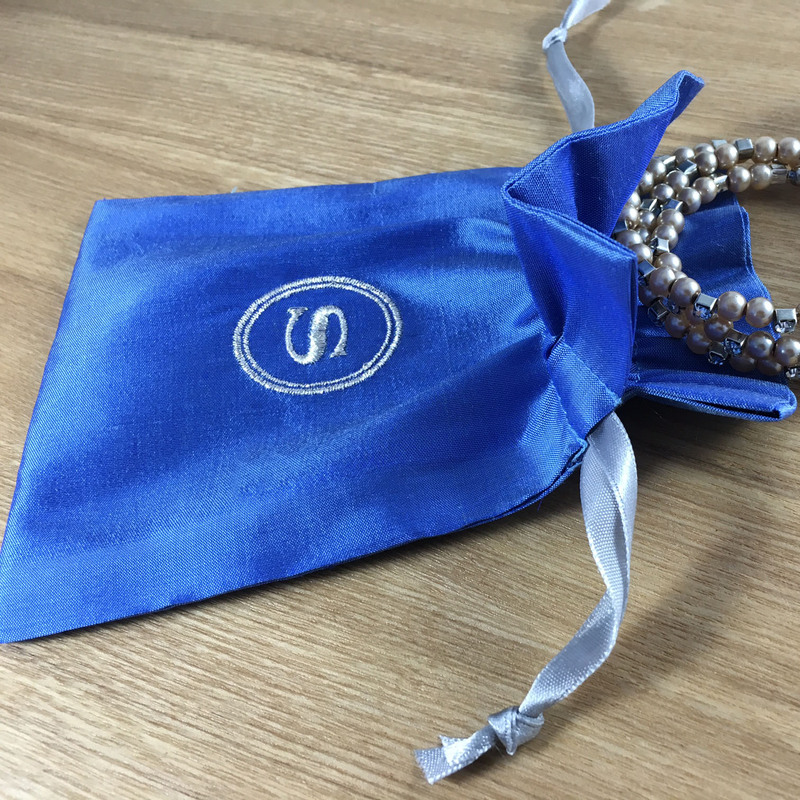 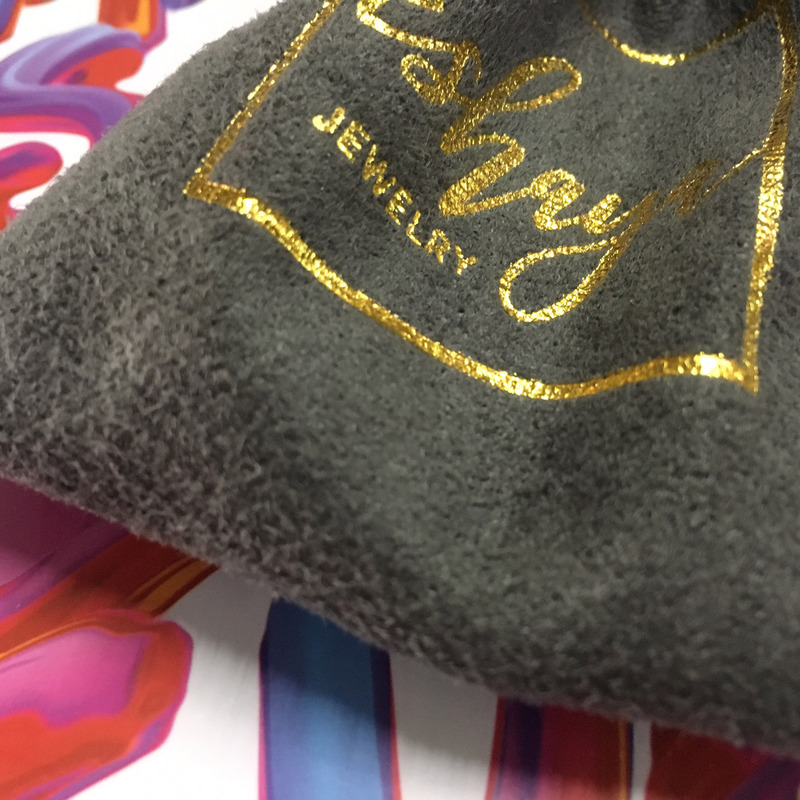 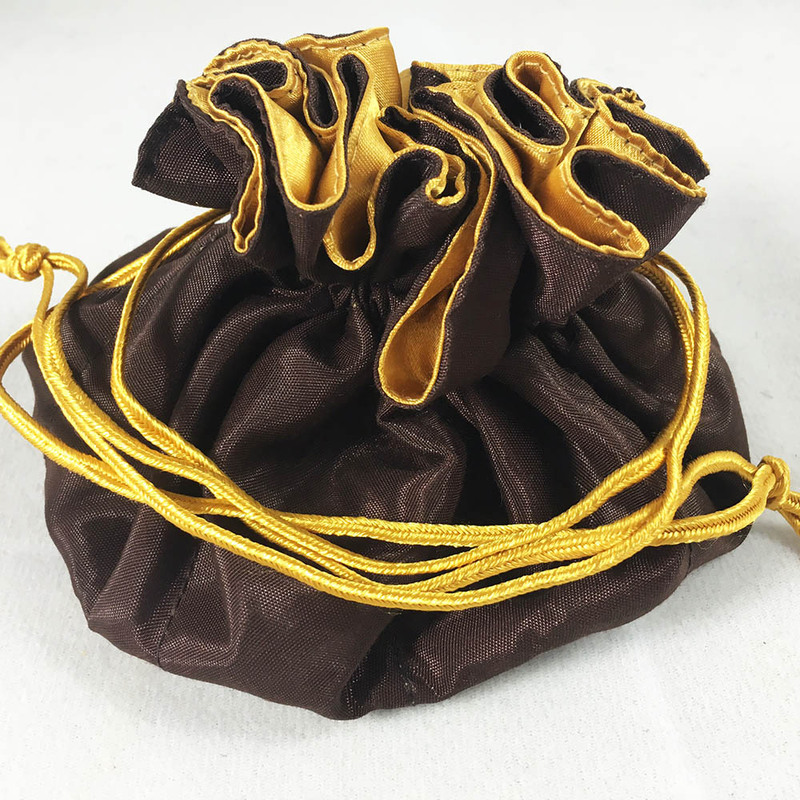 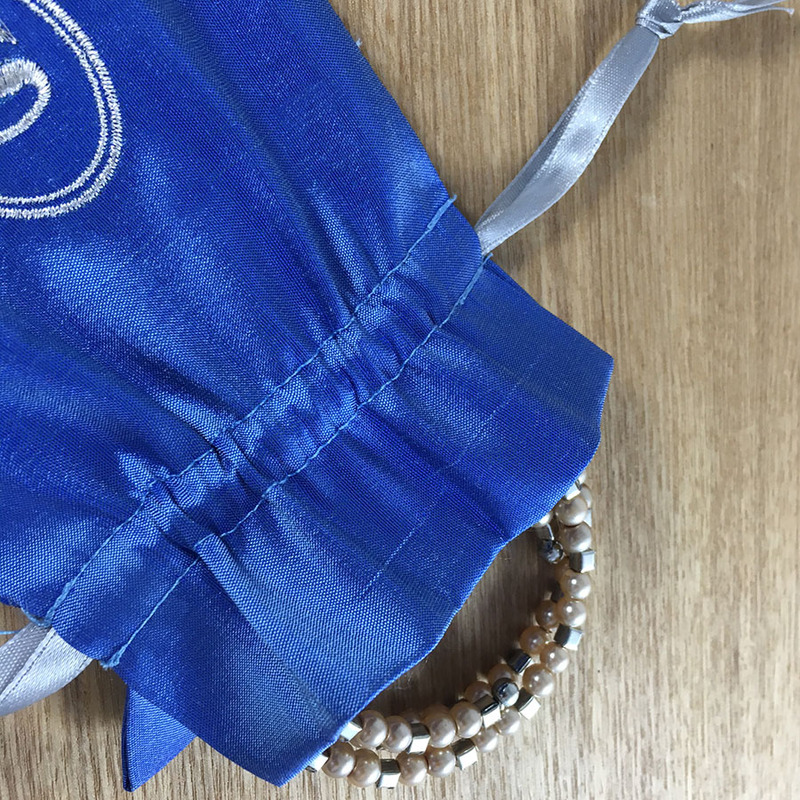 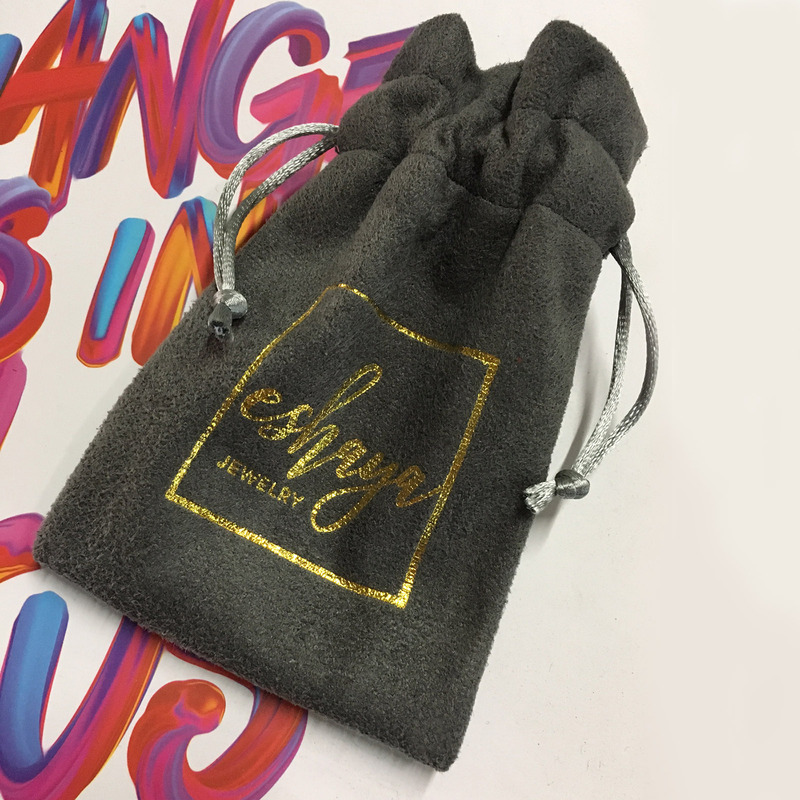 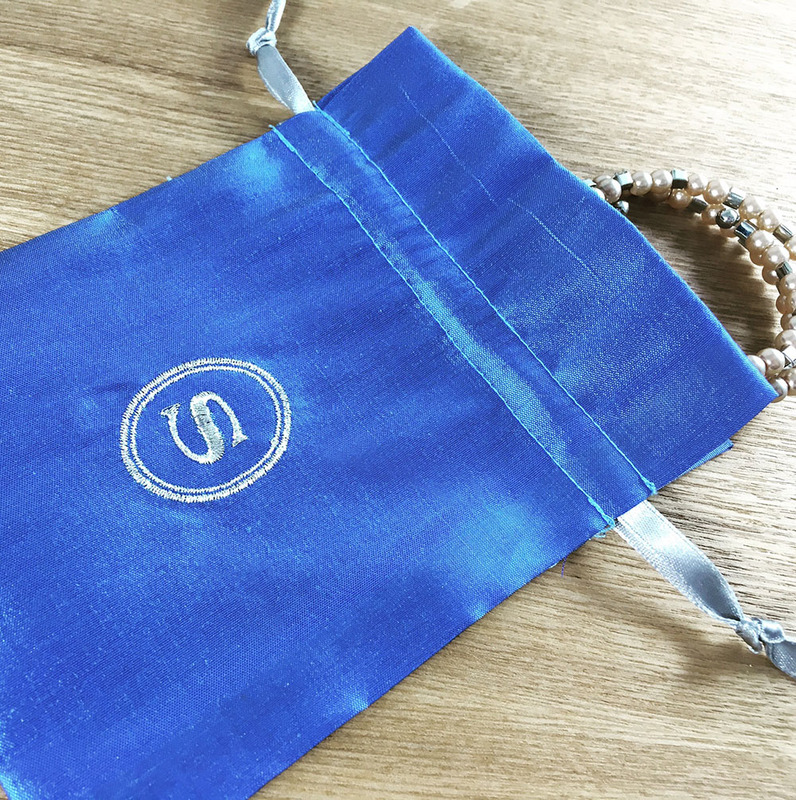 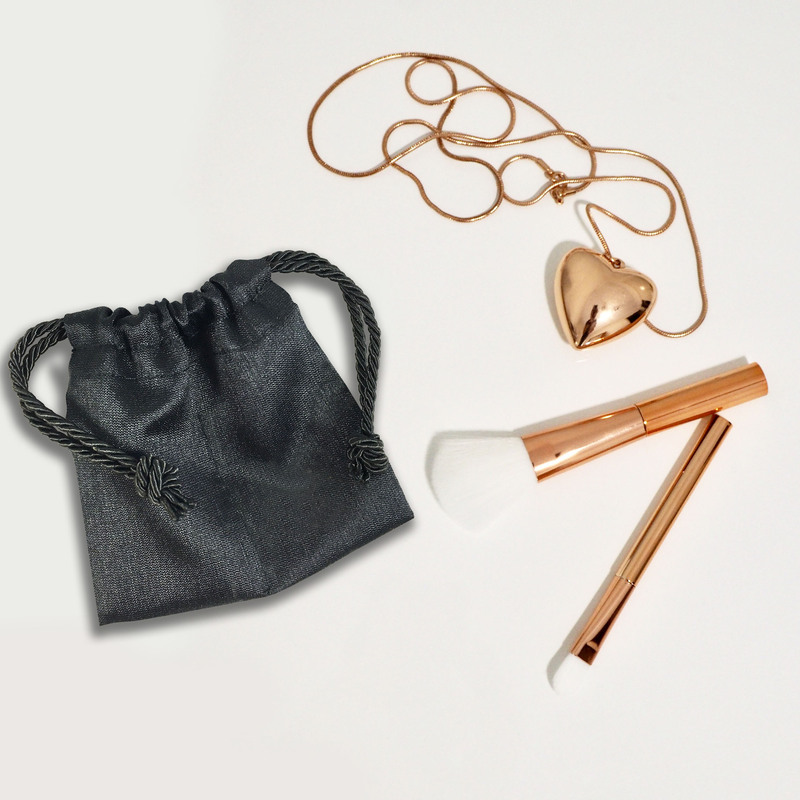 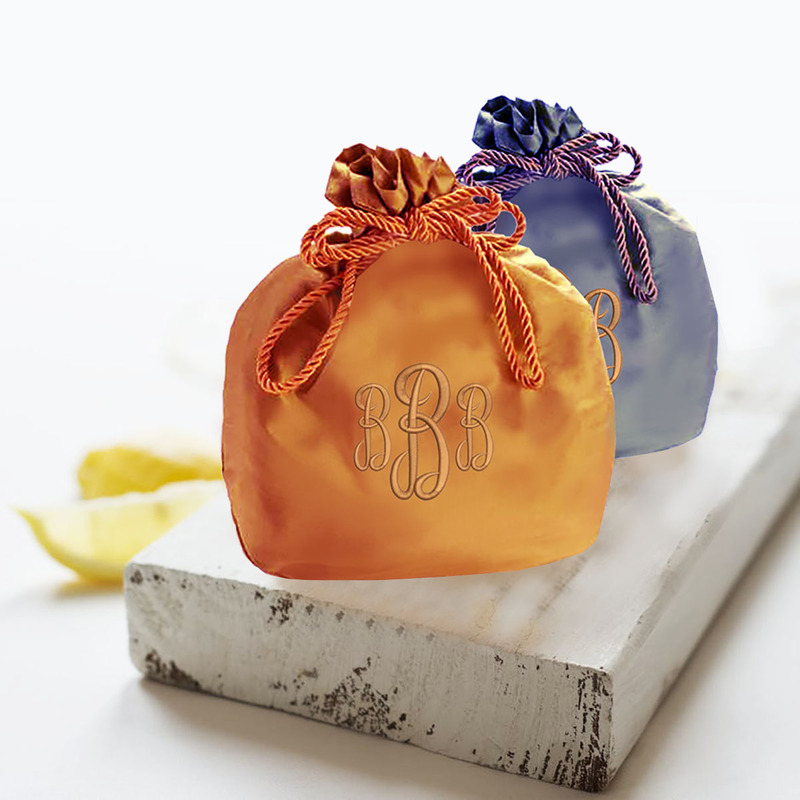 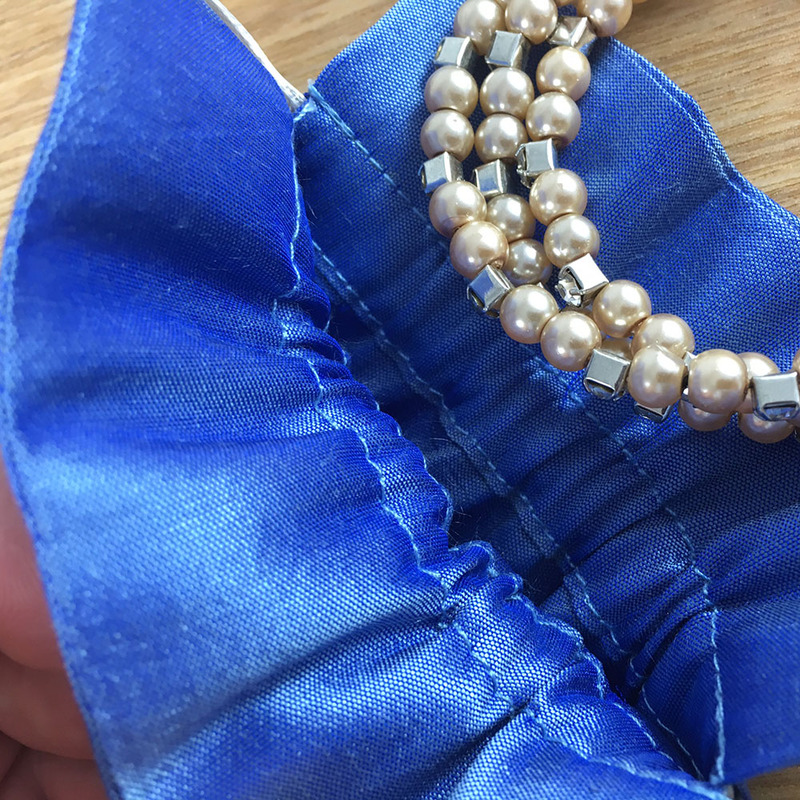 Buy drawstring bags for your jewellery packaging needs that are more than just beautiful with the quality your jewellery deserves.